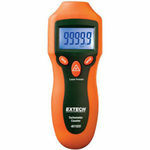 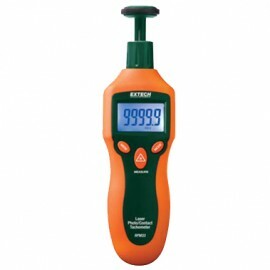 Combination Contact/Laser Photo Tachometer. 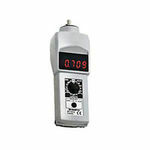 Combination Contact and Non-contact rpm measurements with laser. 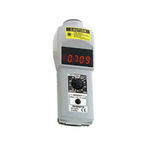 For Measuring RPM and Linear Surface Speed. 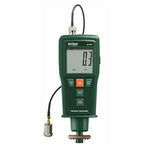 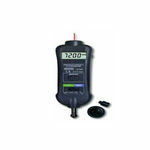 Also check our Vibration Meters!